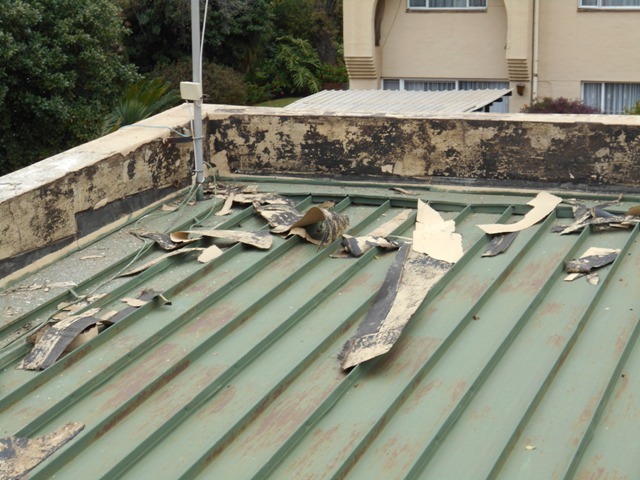 Need Waterproofing and Painting in Pretoria East? 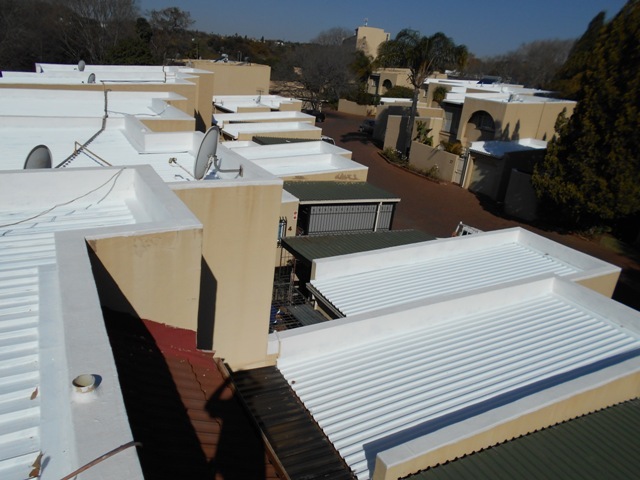 Your affordable and reliable painting contractor in Pretoria East. 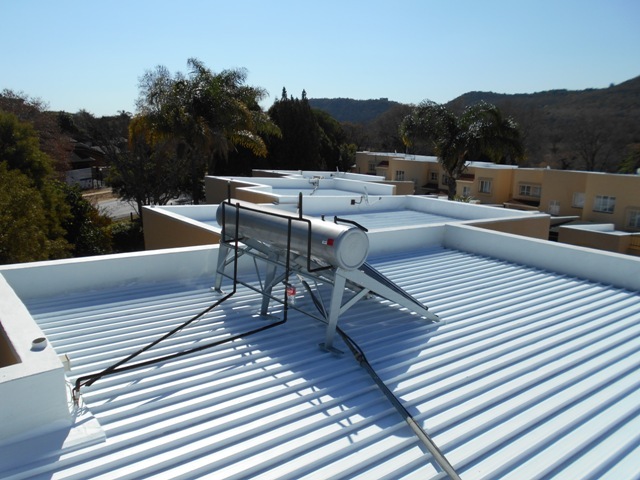 Paintmaestro is a reliable Waterproofing and Painting Company, based in Pretoria East. 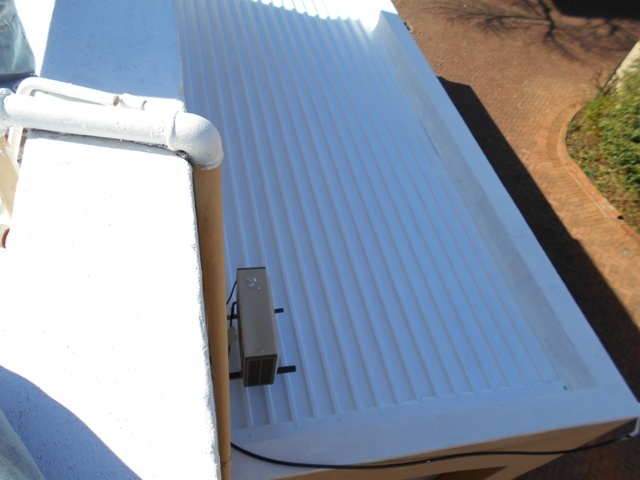 With over 10 years of experience in the painting of houses, townhouse complexes and estates, we have accumulated the valuable skills and knowledge needed to provide our clients with sound advice and guidance on any building painting project. We specialise in the correct methods of preparation, application and finishing process of the painting project and guarantee our commitment to do just that. We use only quality products and paint and have established a reputation for quality painting work at affordable prices. The owner, the foreman and his professional painters fully understand, nurture and maintain our reputation and the work standards that we have set for ourselves. Paintmaestro also understands the needs and concerns of our clients. We know that there is a list of fears that arise when taking on any project with an unknown contractor. Therefore, as a reliable company with dedicated, trained staff that strives to earn the trust of our clients, we explain and guide our clients through every step of the project, from the day we visit, right through the project, until the day of completion.